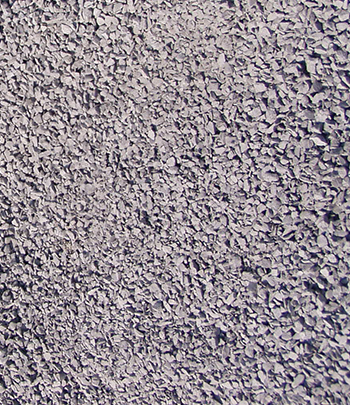 This angular-surfaced, crushed stone is light gray in color. The average dimension of this stone is 3/4 inch. This stone size is a good choice for driveways, surface cover, and for many drainage projects. Available Sizes: By the yard, truckload or bag (approximately 40 lbs).